It’s a been a pretty interesting seven days for the Redmond giant, as it revealed the earnings report for Q4 of calendar 2018, opened up – and then promptly closed – enrollment into the Skip Ahead ring, while also adding some nice titles to the Backward Compatibility list. 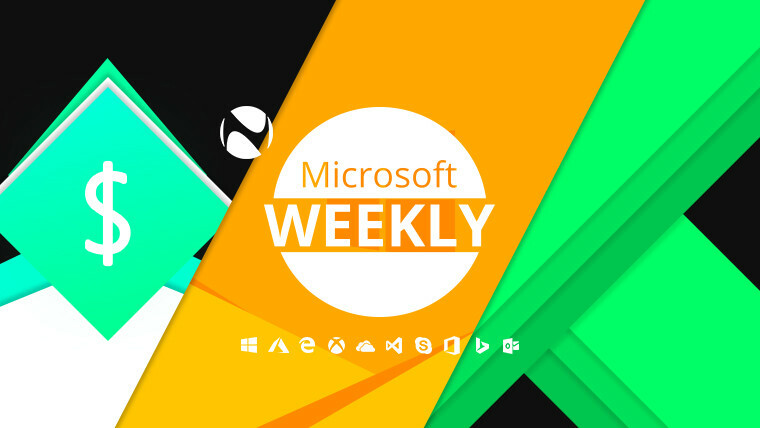 Find all that, and the usual little bit extra below, in your Microsoft digest for the week of January 26 – February 1. On Wednesday, Microsoft announced the results of Q2 for its financial year 2019 (fourth quarter of calendar year 2018). The Redmond giant posted an operating income of $10.3B and net income of $8.4B on revenues of $32.5B, an increase of 18%, 14%, and 12% year-over-year, respectively. As usual, there are three main categories to watch out for, Productivity and Business Processes ($10.1B revenue, 13% growth YoY), Intelligent Cloud ($9.4B revenue, 20% growth), and More Personal Computing ($13B, 7% growth). The increase in revenues for the first category was mainly due to Office 365 and LinkedIn, with Office commercial products and services growing 11%. That’s on the back of the products themselves declining by 21%, but commercial services seeing a 34% upswing. Furthermore, Office 365 Commercial seats saw a 27% increase. On the consumer side, there was a meager 1% increase in Office products and services, something which Microsoft attributes to a “weaker than expected PC market” and the normalization of channel inventories. The good news is that though modest, the number of Office 365 Consumer subscribers grew to 33.3 million – 800,000 more than last quarter. LinkedIn itself saw revenue growth of 29%, with cloud sessions increasing by 30%. Dynamics products and services were up 17%, and Dynamics 365 had a 51% upswing. Moving on to Intelligent Cloud, the category overall saw a 20% increase. It’s perhaps no surprise that Azure once again grew by an impressive 76% year-over-year. Server products and cloud services were up 24%, with server offerings, in particular, jumping up 3% and enterprise services seeing a 6% increase. Finally, More Personal Computing saw a Windows OEM revenue decline of 5% - Pro was down 5%, while non-Pro was down 11%. 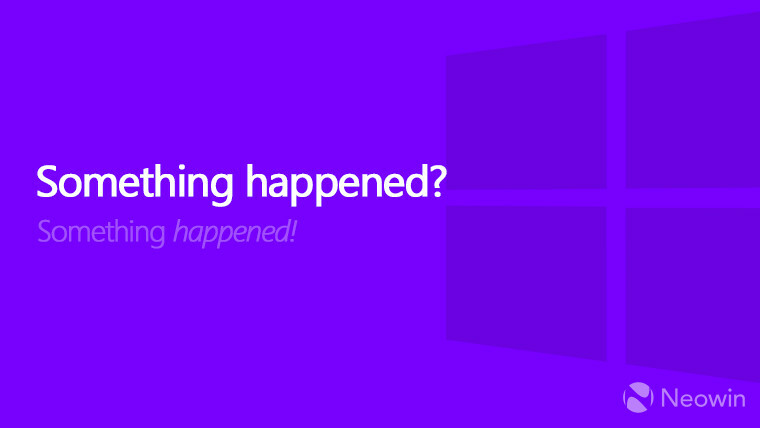 To somewhat balance that out, Windows Commercial products and cloud services were up 14%. 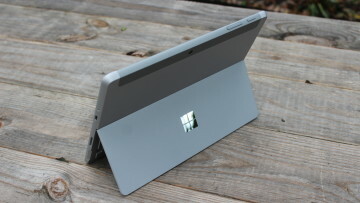 On the back of the Surface Pro 6, Laptop 2, and Studio 2, the Surface division grew by an impressive 39% last quarter. Gaming, an increasingly important part of the company, grew by 8%. Xbox software and services was up 31%, with hardware revenue declining by 19%. 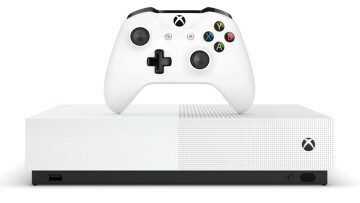 The latter isn’t much of a surprise, as the most powerful console of the lineup – the One X – arrived that same quarter, but in 2017. 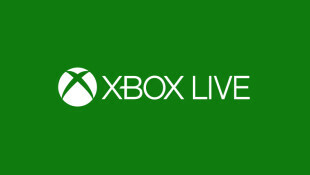 In terms of Xbox Live monthly users, that bracket grew by 8% to a total of 64 million – including mobile and PC users. And lastly, not including traffic acquisition costs, search revenue grew by a respectable 14%. With the development on 19H1 winding down, folks were obviously wondering when the next update would end up in the Insider Program for testing. Though the firm seems to currently be shying away from naming it, let’s assume it’ll be something like 19H2. In that case, 19H2 builds are set to make their way to Insiders in the limited Skip Ahead ring in “a few weeks”. That doesn’t mean the company will wait that long to open up Skip Ahead to the lucky few who will get through. In fact, rumors of this happening as soon as the current week surfaced on Tuesday. They turned out to be true, though enrollment was closed yesterday. If you didn’t get in, don’t worry, since the regular Fast ring isn’t a ghost town. In fact, build 18329 made its way to Insiders early on Saturday. Its headline features are the introduction of Top apps in Search – so you don’t have to type out the names anymore -, and support for Win32 apps in Mixed Reality. Furthermore, there’s ADLaM and Osage keyboard support now, and a better implementation of the dark theme in Mail & Calendar (version 16.0.11231.20082). On top of all those, a top requested feature – the ability to choose a default font – has now been added to the aforementioned inbox app. Fixes and known issues are of course present. Starting with fixes, Win32 apps no longer take a long time to launch – due to them being incorrectly suspended by the OS -, the Narrator bug concerning the Windows Insider Program settings page has been fixed, video playback no longer goes black when rotating a screen from landscape to portrait, there’s no more bugcheck for Kernel_auto_boost_lock_acquisition_with_raised_irql when using an Xbox controller on PC, and USB devices now work as intended. 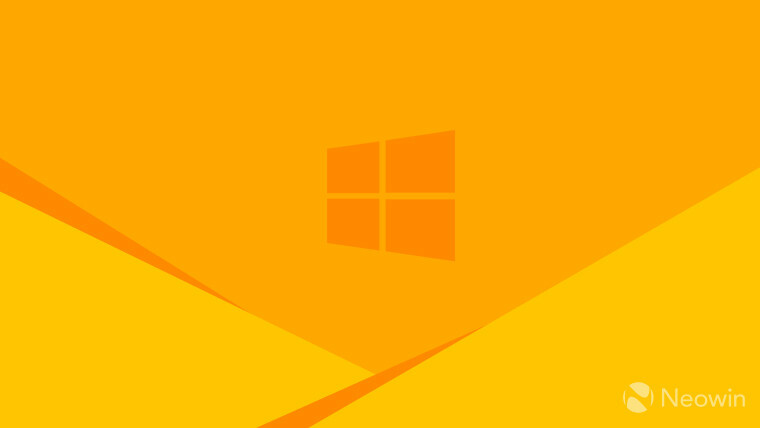 Gone are the DWM (Desktop Windows Manager) crashes on devices with Multiplane Overlay support and multiple video / Office applications running, and Edge can now access local IPs properly. 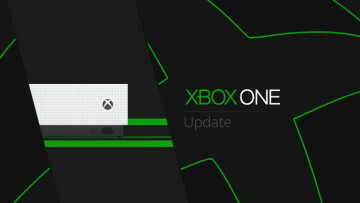 As far as known issues go, along with the by now classic Creative X-Fi bug and the game anti-cheat bugchecks, there’s also Windows Sandbox which may launch to a black screen, the inability of some users to turn on specific options in Malwarebytes Premium, the brightness slider not working, Ease of Access Color filters crashing Settings, and a possible error when unzipping files. If you were planning on installing 18329 on your ARM64 device, you’re out of luck. As per Senior PM Jason Howard, there is no ARM64 variant of the build. This is due to testing which revealed that 18329 doesn’t install correctly – thus leaving the machine in a bit of a limbo state. Of course, there’s always the new SDK preview build, which matches the build number of last week’s Fast ring preview, 18323. In terms of news outside of the Insider Program, the maligned October 2018 Update (1809) is on just 12.4% of devices. This is an improvement over the 6.6% last month, but it does make 1809 the update with the slowest rollout in Windows 10 history. It isn’t surprising, given the many problems with its initial release and Microsoft’s decision to pull it from Windows Update. As the financial performance showed, gaming is a big part of Microsoft these days, arguably bigger than it ever has been. To that end, the company has appointed longtime Nintendo veteran Damon Baker, who was responsible for the Japanese firm’s indie relations. Baker will be Head of Portfolio at Xbox. 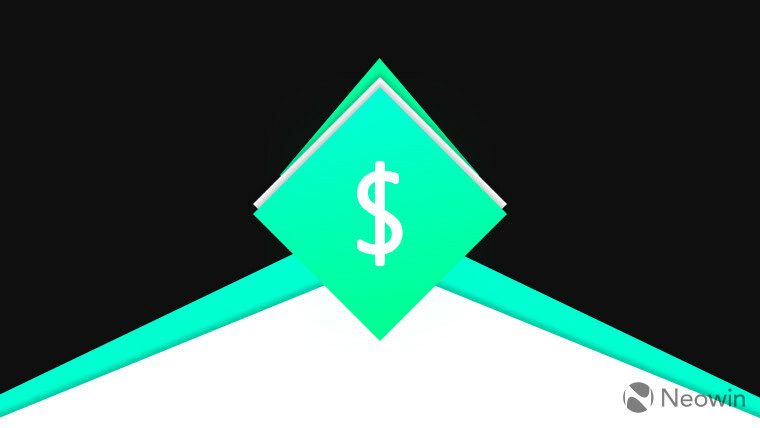 Speaking of portfolios, you can increase your own game portfolio this month if you have an Xbox Live Gold subscription. You’ll be able to get Bloodstained: Curse of the Moon on the Xbox One between February 1-28, Super Bomberman R on the Xbox One between February 16 – March 15, Assassin’s Creed Rogue on both the current and last-gen console between February 1-15, and finally Star Wars Jedi Knight: Jedi Academy for both console generations between February 16-28. All four games will be free to grab as part of your Gold subscription. Some more good news in terms of additions came from the Backward Compatibility list, which this week added LEGO Batman 2 and Port Royale 3, thus breaking the 570 title milestone. If you use the Xbox app for Android or iOS, you’ll now be able to share clips and screenshots to social media. To take advantage of this feature, make sure you’re on version 1901.0129.1616 on iOS and 1901.0131.0011 on Android. 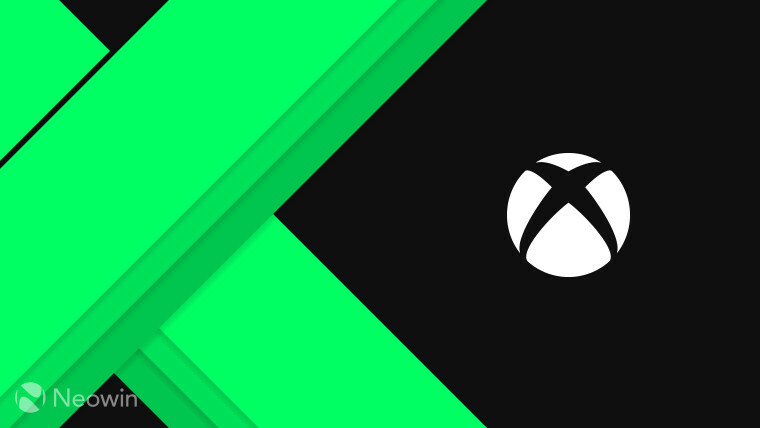 In other screen-related news, Xbox Live had a bit of a rough week with an outage that left folks unable to access Xbox Live. Some users were even more unlucky, simply being presented with a black screen. The problem was apparently caused by a service change, which was promptly rolled back. In case you’re stuck on that black screen, restart your console and all should be back to normal. The Surface Pro 6 and Laptop 2 are available in India both online and in physical stores. 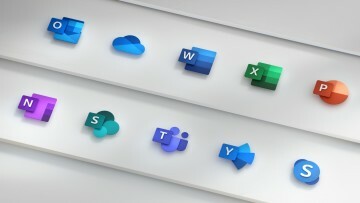 Microsoft To-Do’s file attachment capability is now available to everyone. IE11 is coming to Windows Embedded 8 Standard and Server 2012. Microsoft has just become a platinum member of the SciKit-learn consortium. In January, Microsoft 365 received a number of updates, including a new compliance center, in an effort to adhere to upcoming privacy regulations. The Outlook redesign on iOS is now generally available. You can now get version 3.0 of Windows Template Studio, complete with right-click ‘new project’ addition, and a number of bug fixes. If you’re a Skype Insider, you can now choose from more variants of particular emojis. SwiftKey on iOS now has a Clipboard storage limit of 30, up from 10 previously. A new Microsoft patent envisions a future of automatically controlled traffic devices and vehicles. The workflow of enrollment for corporate iOS devices into Intune has been improved. To adhere to its promise that ‘99% of applications will work on Windows 10 and Office 365 ProPlus’, Microsoft has announced the general availability of Desktop App Assure as part of its FastTrack program. Microsoft Graph Security connectors for Azure Logic Apps, Microsoft Flow, and PowerApps are now available. High throughput, low latency, Lsv2-series Azure VMs are now generally available. Query Store for Azure SQL Data Warehouse has now reached its general availability phase. While you wait for 1903, you might as well try out the Windows 3.0 File Manager. It’s available in the Microsoft Store, as an app. Missed any of the previous columns? They’re all right here.